dublment.com | All you're gonna find here is the stuff WE like… #Dublment. #notestoself: Posts featuring life lessons, motivational quotes, life-hacks, and other things to incorporate into your journey. Posts featuring exactly what we’re listening to. 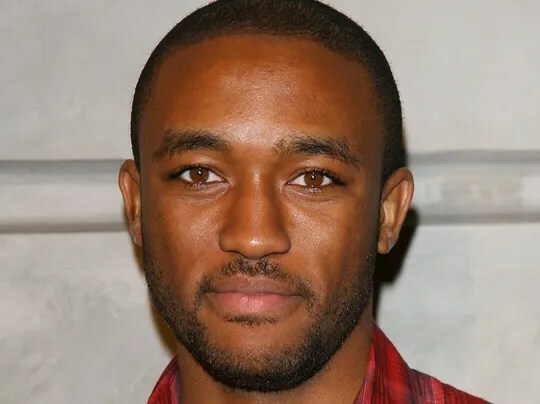 Former Disney star Lee Thompson Young was found dead from a suicide. The actor, who headlined The Famous Jett Jacksonand most recently appeared as Detective Barry Frost on TNT’s Rizzoli & Isles, was found dead at his home in Los Angeles on Monday morning. He was 29. Exactly what we’re listening to..
Launchpad S is the evolution of Novation’s best-selling Launchpad 64-button grid music controller — with much brighter buttons, significantly faster refresh rate and it supports multiple software. It’s MIDI Class Compliant so it works with any MIDI software on your Mac or Windows PC. It even works on your iPad via a Camera Connection Kit (not included): Launchpad S converts your iPad into a grid-based music system: no additional power supply required, just plug in and play. Ableton Live software is in the box — also supports FL Studio with no additional drivers. 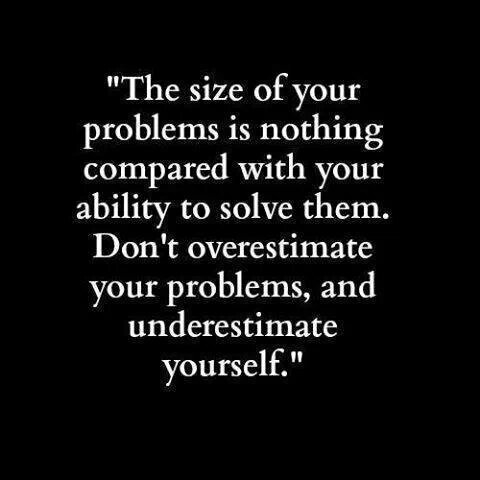 And your iPad! Launchpad S is fully USB bus powered — no need for power sockets or batteries — and it’s lightweight and easy to carry anywhere. Enter your email address to follow dublmentmusic.com and receive notifications of new posts by email.